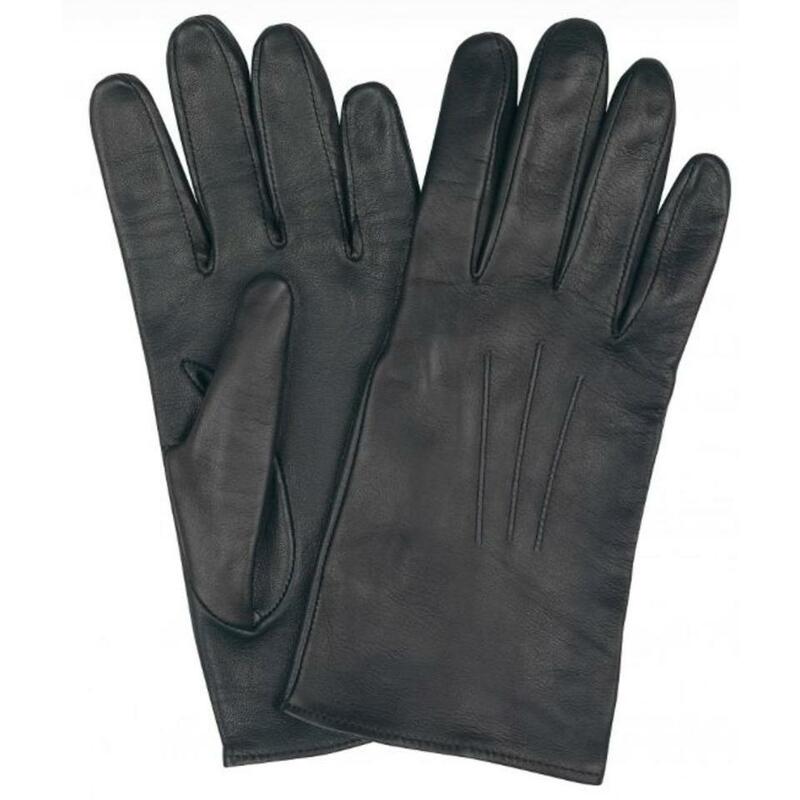 Made in England, these two-toned, purpose-made hunting gloves were designed for horse riding, hacking and hunting. 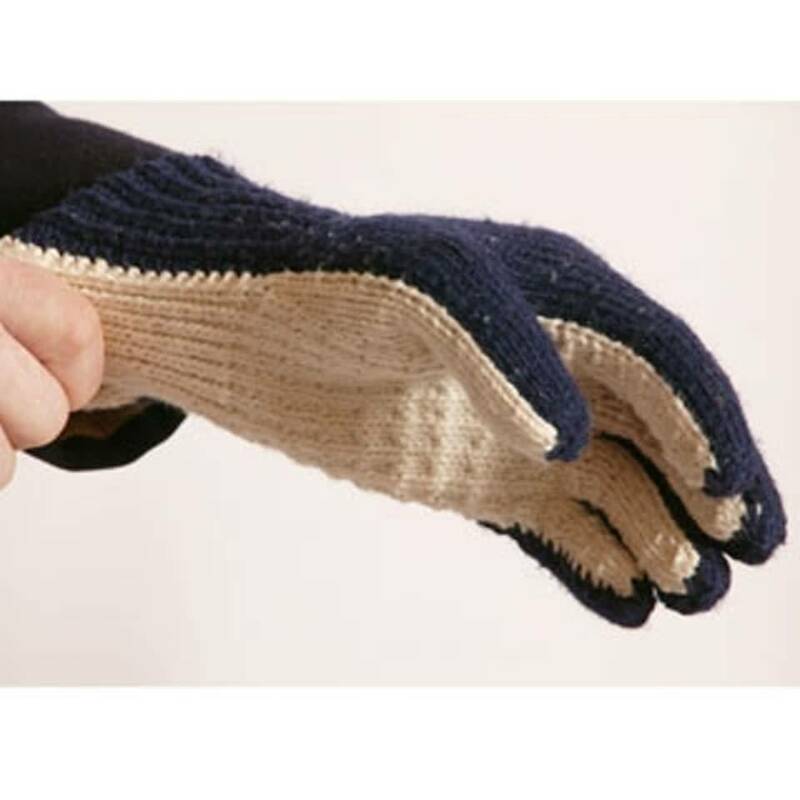 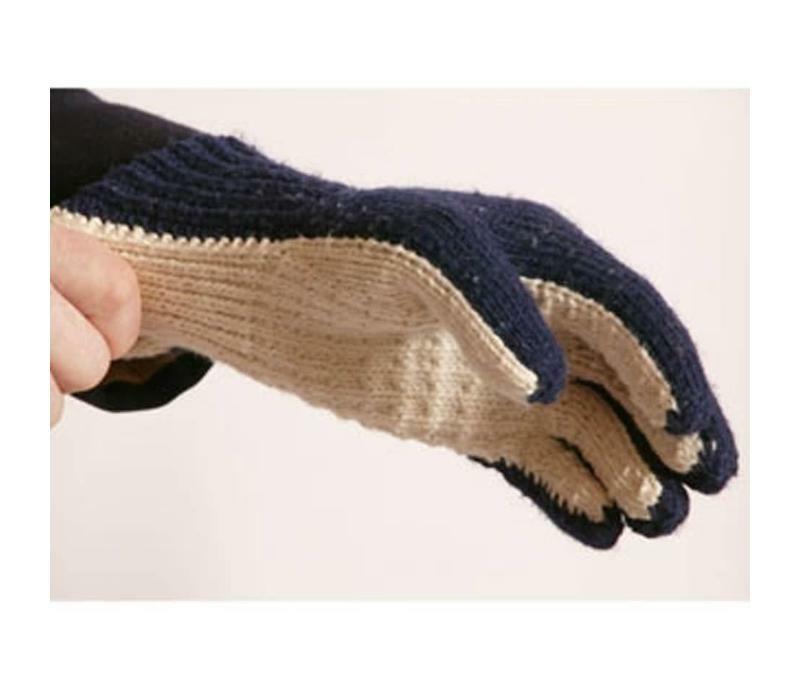 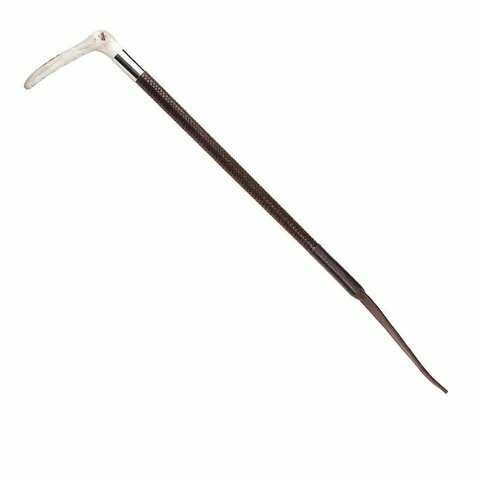 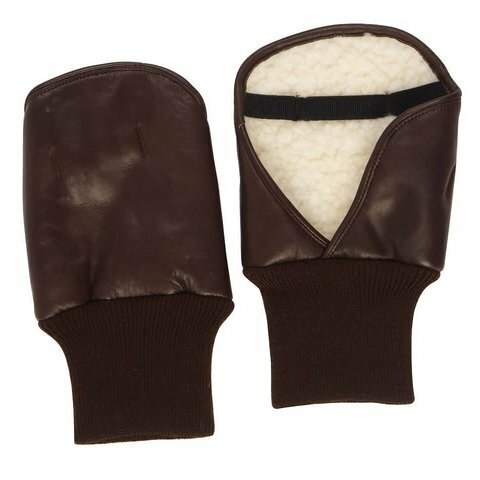 Extremely durable and warm, they feature string palms for a secure grip and woollen backs. Glove size is the measurement in inches of the circumference of the four fingers of your dominant hand.